A child’s attachment to their favorite stuffed toy is like my attachment to plants. Unwavering! 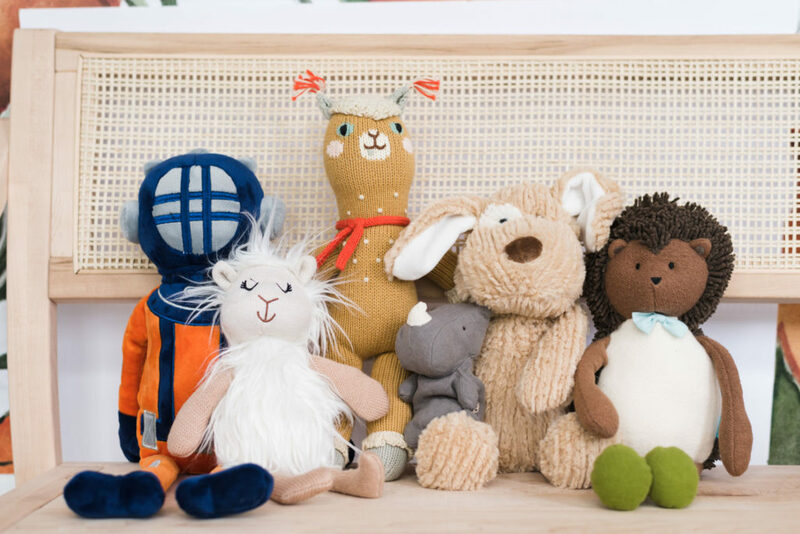 Stuffed animals are constant companions that go everywhere – and experience everything – ­­ that your kiddo does. Adorable. If your child has a lovie, YOU KNOW WHAT I MEAN. These things are held, sucked on, snuggled, dragged around, and loved to pieces. Quite literally. You could dissect, layer by layer, everything and everywhere your kid has done, ate, or gone, based on their lovie. Funnnnnn! There are so many mom things to worry about (getting Brem to eat more than dino nuggets and eventually end our year-long potty training effort is at the top of my current list). If your kiddo has a lovie, you probably can’t help but plot your next move to get that thing in the wash before your child becomes the next Patient Zero, while simultaneously wondering how many washes Mr. Bear has left before he disappears in the dryer, Mike Teavee style. Lysol is launching the cutest program I’ve ever heard of, and I am SO lucky to be a part of it as spokesperson and DIY expert. 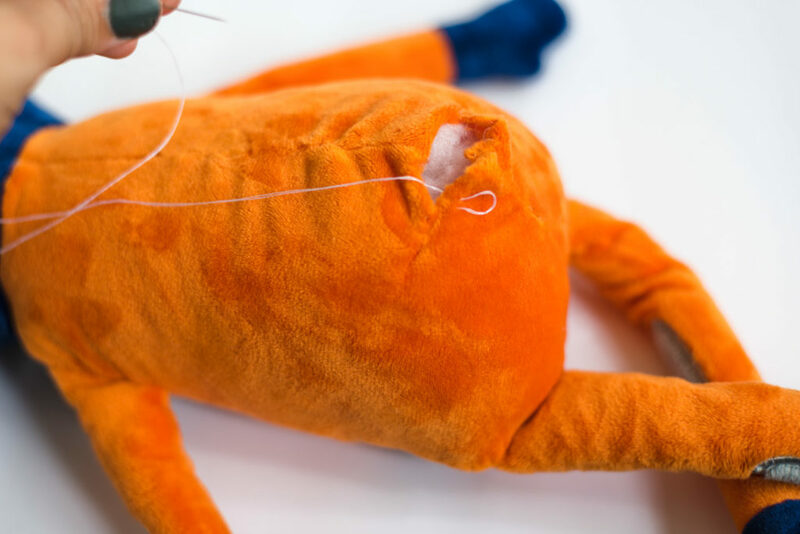 Lysol’s Teddy Repair Initiative launched this week, with the goal of helping to fix and sanitize even the grossest stuffed animals across the country!! 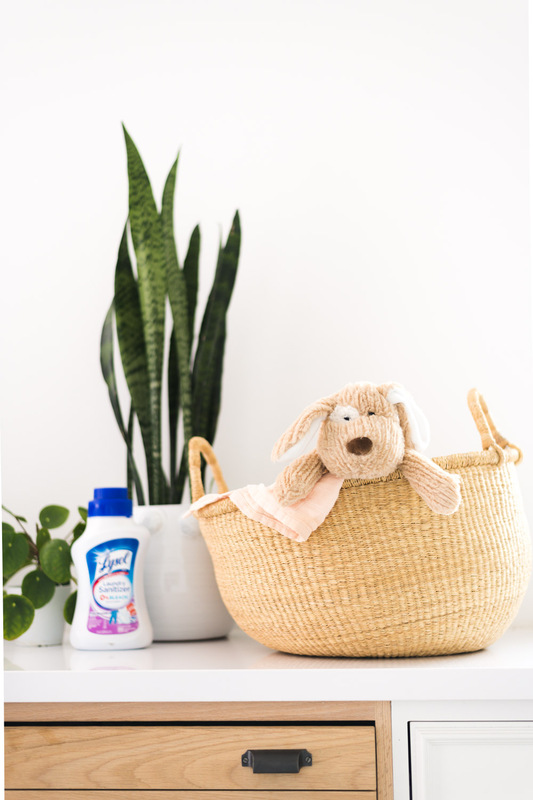 From now through April 23, Lysol is on the hunt for the stuffed animal that is in need of the most care – whether it’s tattered from years of use or in need of sanitization after being passed down by previous generations. 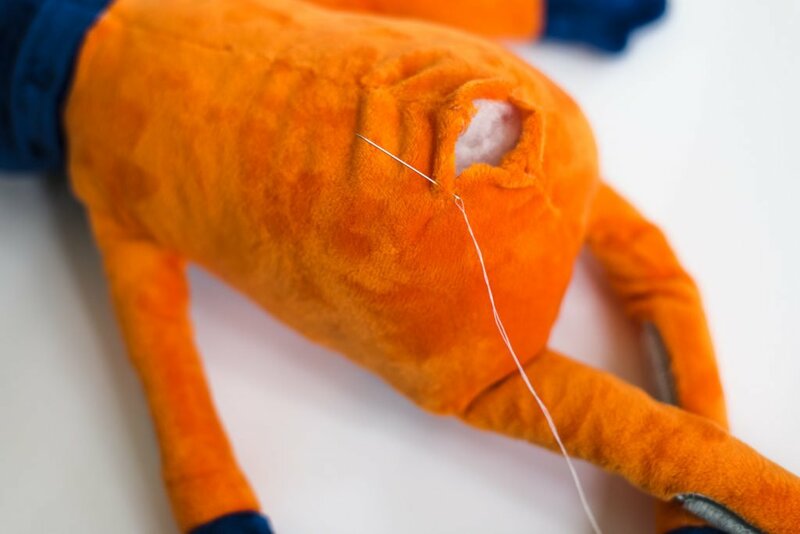 Once chosen, Lysol will repair and sanitize this stuffed animal, along with up to 500 others submitted by parents nationwide. 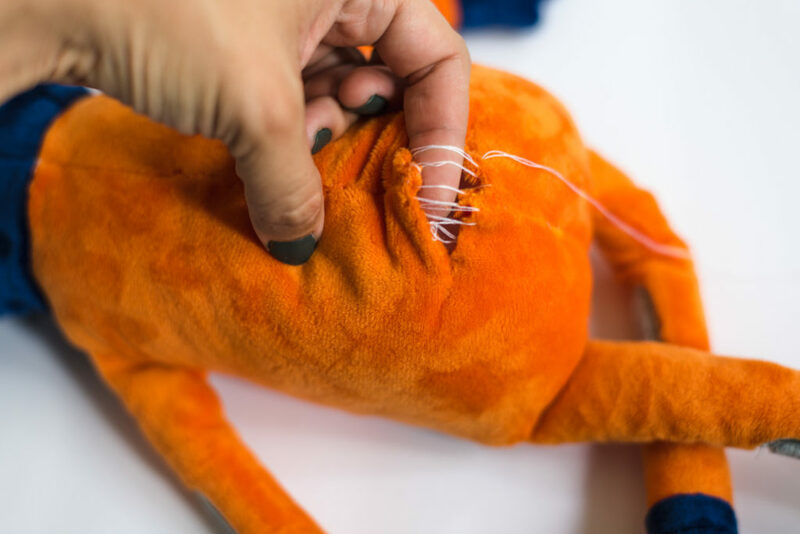 Since many children and their stuffed friends are attached at the hip, each stuffed animal that Lysol repairs will be outfitted with a custom RFID-equipped tracking bracelet that allows parents and their children to track it during every step of the repair process. 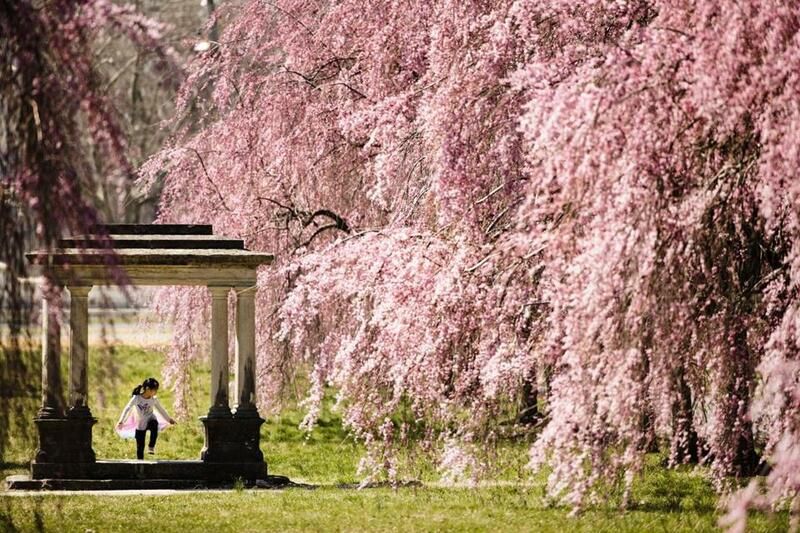 (How cute is that?! Also, I want an RFID tracking bracelet for my secret candy stash!) Visit www.Lysol.com/TeddyRepair to learn more. Until then, let’s plot together how we can save your little ones’ lovies. I’ve got some tips that will help! Tip #1 Stop it already with the agonizingly long laundry cycle!! 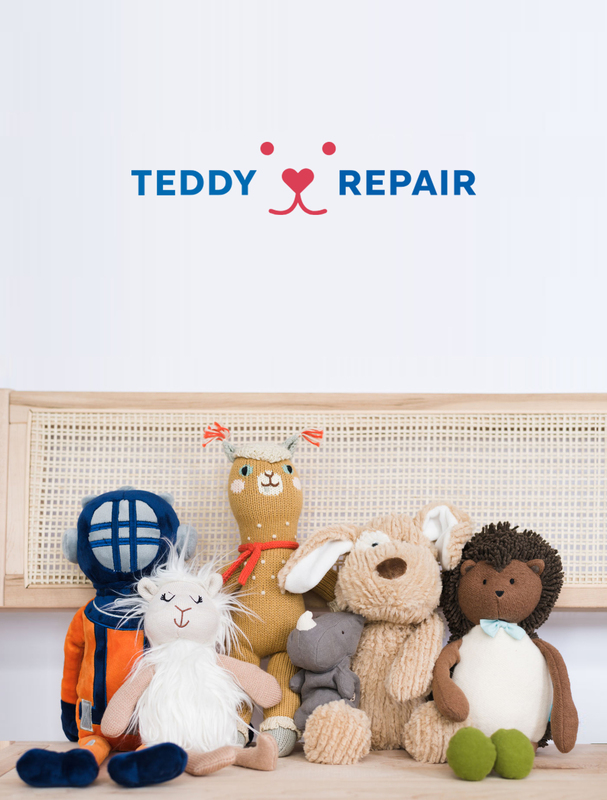 At the heart of Teddy Repair is Lysol Laundry Sanitizer, a one-of-a-kind product that is safe to use on delicate items and kills 99.9% of bacteria, when used as directed, that regular detergents may leave behind. Yep, you read that right, regular detergent cleans dirt and stains off of fabrics or toys and adds a fresh scent, but it doesn’t completely remove actual bacteria! Lysol Laundry Sanitizer is HEAVEN SENT. It is a bleach free additive that you use in conjunction with your regular detergent, according to usage directions. Have you ever had to wait for a sanitize load to cycle through your washer?! It takes like 5 years!! When you use Lysol Laundry Sanitizer you can kiss those long tear-filled separations good bye. Tip #2: Wash the lovie every few weeks with their bedding! Can’t keep track of when Bugsy was last cleaned? Try to wash him the same day that you are washing bedding to stay on a schedule! Step 1. Thread your needle and knot the end of the thread. Step 2. 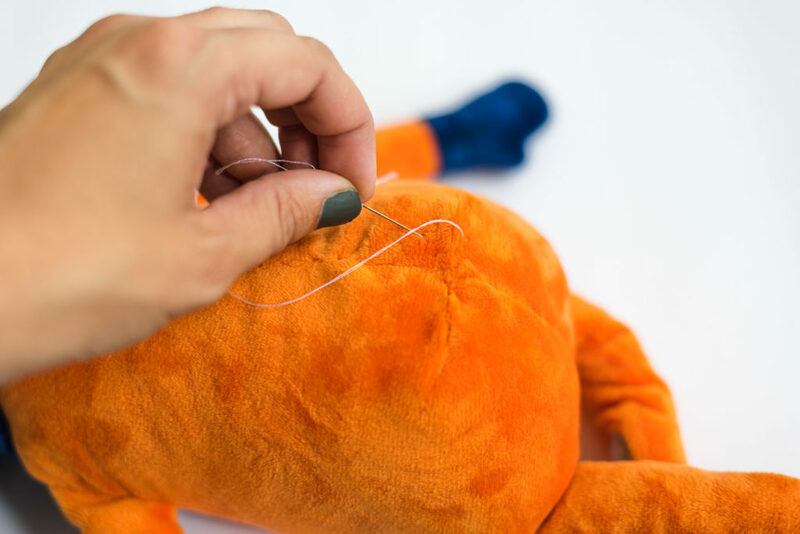 Take the thread up through the fabric so that tail is on the underside. Step 3. Make one small vertical stitch on the same side of the fabric as the tail…of the thread, not the animal. Step 4. Take the needle across the hole to the other side. Step 5. Make one small vertical stitch, and then take the needle back across the hole. Step 6. Repeat as long as necessary! Look at you Meredith Grey!! Step 7. Tighten the thread and watch the hole close up! Tip #4 Cover irreparable spots with clothing! Tip #5 Bring in an Imposter! If your child’s lovie isn’t a one-of-a-kind family heirloom, consider buying multiples that can be swapped out as the need arises. This will give you a chance to sanitize Buddy and will give him a longer life span, and can be a back-up if he ever goes missing! Please note, these tips also work for princess dresses, and superhero uniforms. The post 5 Tips To Save the Teddy in Your Life appeared first on Vintage Revivals.